Also new is the ability to create additional timeclock modes for controlling the system during holidays or other special events, like Shabbat. 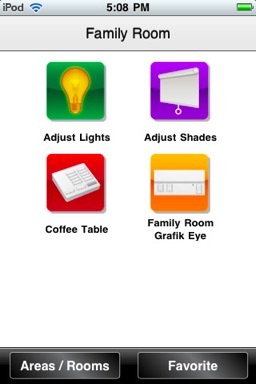 These modes can be activated from any system keypad and from the new Lutron Home iPhone Application. The new Away Mode feature provides energy savings and convenience – allowing users to only use lights that are needed for a specific event or activity – and to dim lights or turn them off when not needed. The Away Mode feature requires RadioRA 2 Software version 3.1.14 or higher. 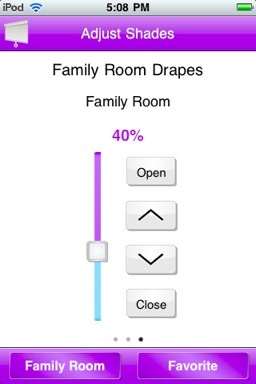 Contact us for more information on the complete line of Lutron RadioRa2 products.